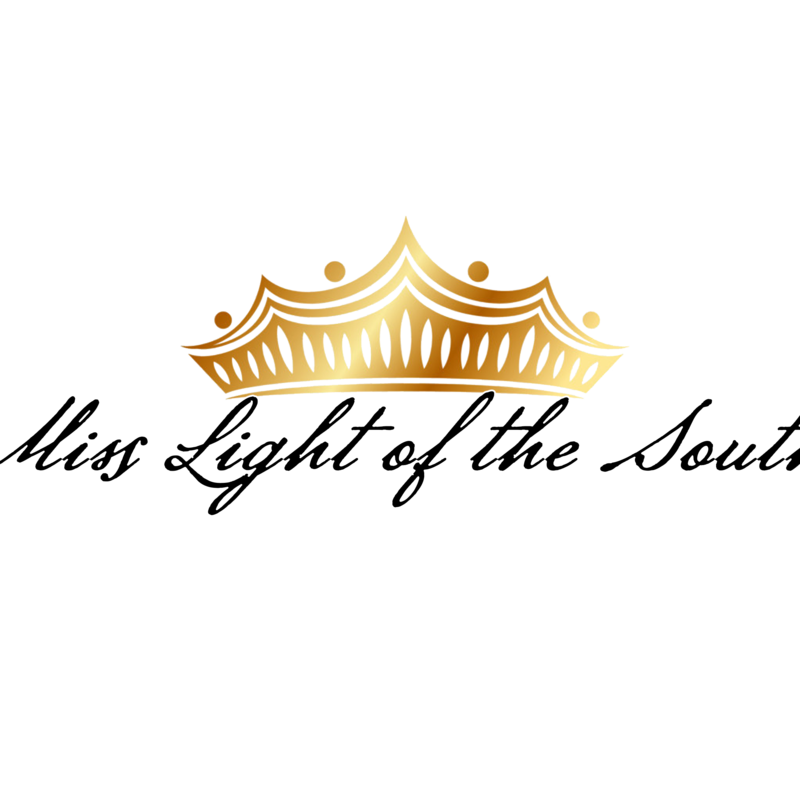 QUICK JUMP: Contestants Pageant Information How to compete in Miss Light of the South 2020?
? EMBODIES GRACE, POISE, CHARM, AND ELEGANCE.
? UNDERSTANDS AND VALUES THE IMPORTANCE OF EDUCATION AND SCHOLASTIC ACHIEVEMENTS.
? LOVES GIVING BACK AND SERVING HER COMMUNITY. DOING HER PART TO BETTER THE LIVES OF THOSE AROUND HER.
? SHE IS THE LIGHT OF THE SOUTH. 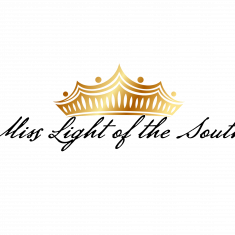 How to compete in Miss Light of the South? Purchase Ad For Pageant Program Book.